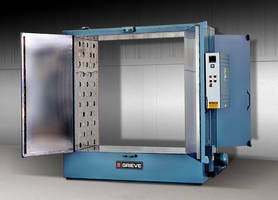 Grieve’s 250°F Electrically Heated Oven features a 6 x 18 x 6 in. (W x L x D) stainless steel tray with perforated bottom. It comes with 2 in. insulated walls and Type 304, 2B finish stainless steel interior. 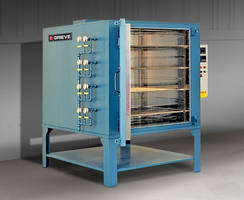 The oven is equipped with 300 CFM, 1/3 HP recirculating blower that offers a vertical airflow upward through tray to the workload. 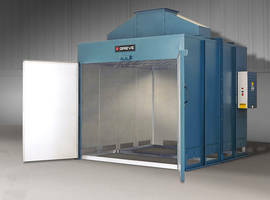 The unit is offered with manual reset access temperature control with separate contactors and an airflow safety switch. No. 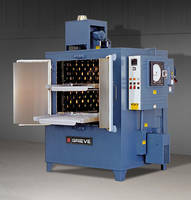 861 is a 250°F (121°C), special electrically heated oven from Grieve, currently used for drying small parts in a tray at the customer’s facility. 3 KW are installed in Incoloy sheathed tubular heating elements, while a 300 CFM, 1/3 HP recirculating blower provides vertical airflow upward through tray to the workload. 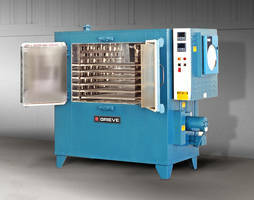 This Grieve oven holds one stainless steel tray 6" wide x 18" long x 6" deep with perforated bottom. The tray sets on drip trap/air diffuser which is removable for cleaning. 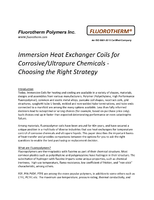 Features include 2” insulated walls and Type 304, 2B finish stainless steel interior. Controls on the No. 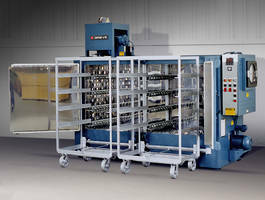 861 include a digital indicating temperature controller, manual reset excess temperature controller with separate contactors and a recirculating blower airflow safety switch.